Hungry and in a hurry? 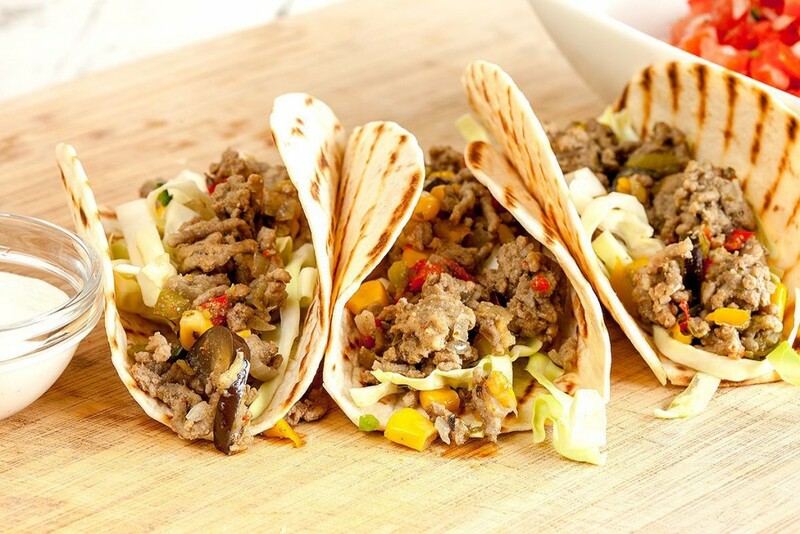 These hard shell tacos with minced meat are done in less than 25 minutes, combine with home-made seasoning and sauce! 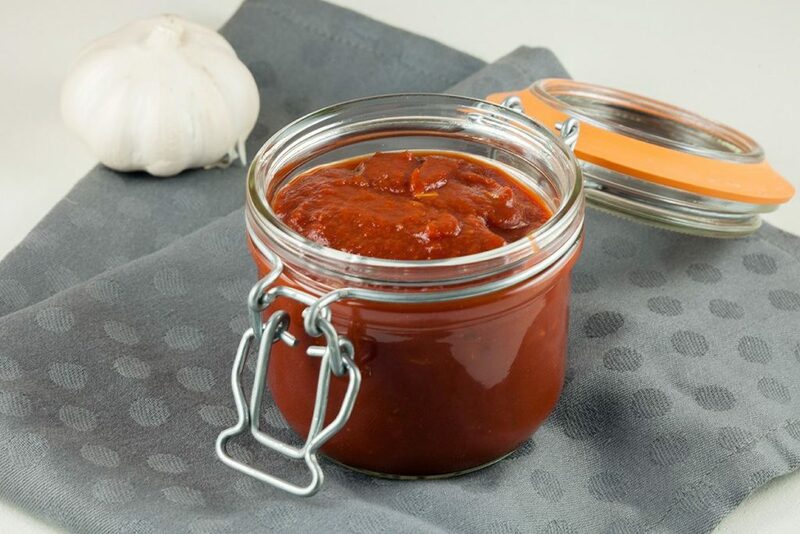 Once you realize how easy it is to make your own taco sauce you’ll never buy a jar of taco sauce from the store again! Ready in just 15 minutes. Tacos are a perfect weekday meal to enjoy with friends and family. 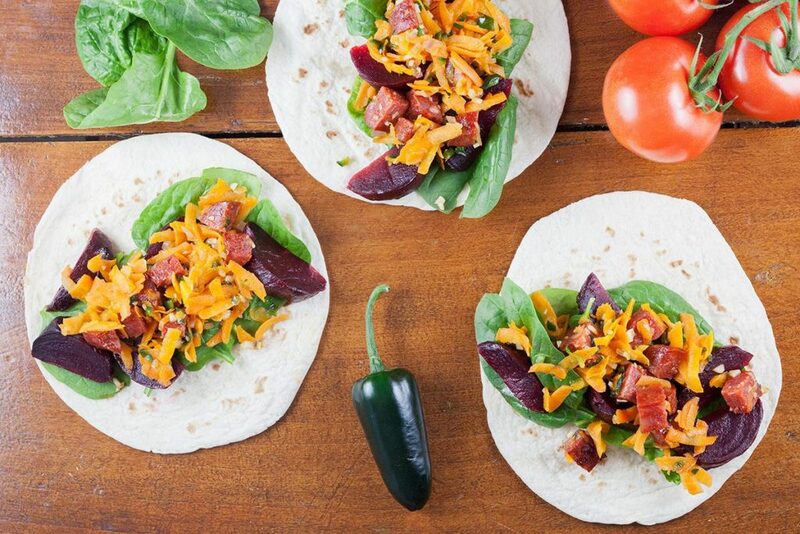 The combination of pickled red beets and chorizo tacos is even more perfect! 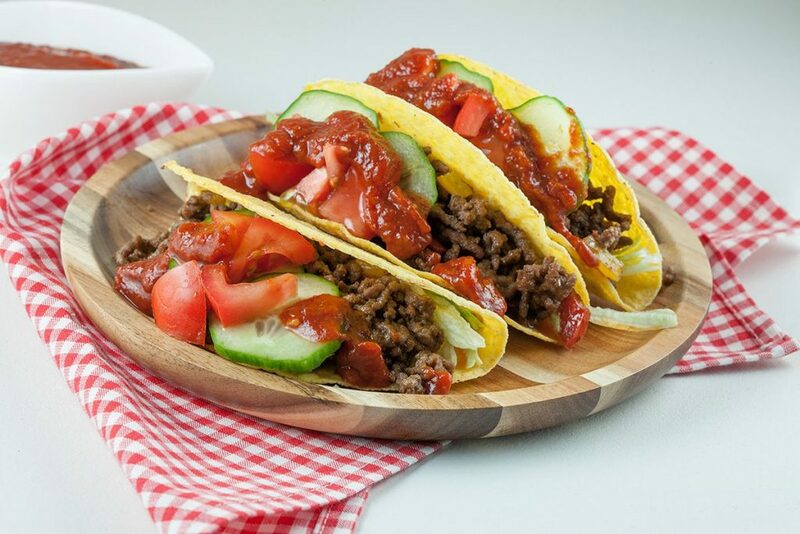 Grab a quick bite to eat with these ground beef tacos. Ready in about 25 minutes, recipe for six. 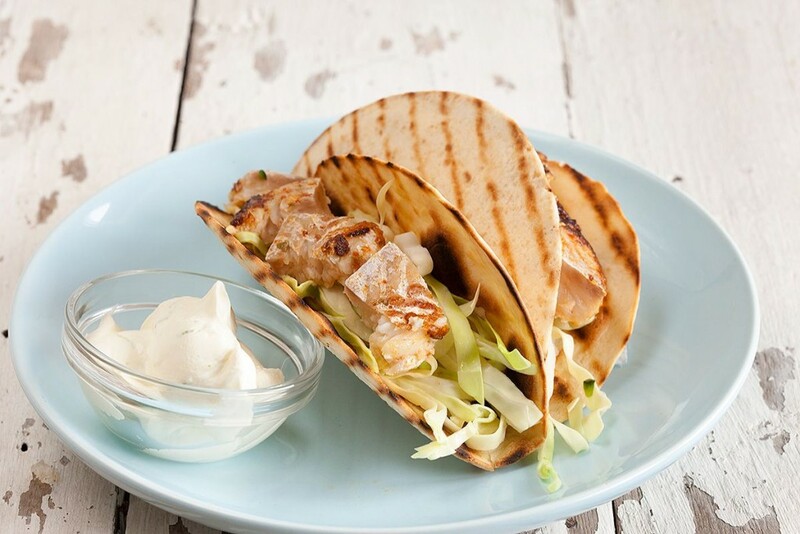 Fish tacos with sour lime juice, green cabbage salad. Combines a lot of amazing flavors in a bite-sized treat. Recipe for 4 people, ready in 30 minutes.